Phyllis Greer, 75, of Beaver Dam, Kentucky went to her heavenly home on Wednesday, November 21, 2018 at Ohio County Hospital. She was born February 4, 1943 in Louellen, Kentucky to the late Clyde H. Miller and Zona Owens Miller. She was a member of Beaver Dam Baptist Church, Owensboro Garden Society and Owensboro Pond and Garden Society. Mrs. Greer loved her family and dogs. She enjoyed working in her yard and garden pond. She was preceded in death by her parents. She leaves behind to cherish her memory her husband of 55 years, Jim Greer of Beaver Dam; two sons, Jeff (April) Greer of Owensboro and Tim (Cheri) Greer of Murray; one daughter, Kim (John) Boarman of Owensboro; eight grandchildren, David Madewell, Ryan (Megan) Greer, Tyler (Laken) Greer, Jack Boarman, Allison Greer, Megan Greer, Zach Greer, and Nick Boarman; two brothers, Rondy (Mary Lou) of Gautier, Mississippi and Gary (Charlotte) Miller of Hartford, and a close family friend, Tonya Abner. Funeral services will be held at 2:00 P.M. Sunday, November 25, 2018 at William L. Danks Funeral Home in Beaver Dam, Kentucky with Dr. Glenn Armstrong officiating. Burial will follow in Sunnyside Cemetery in Beaver Dam. 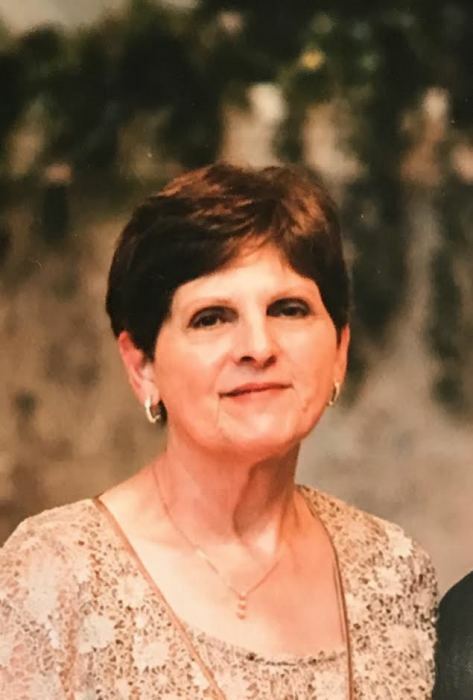 Friends may visit with Mrs. Greer’s family from 4:00 P.M. until 8:00 P.M. Saturday and after 9:00 A.M. until the time of the service Sunday at the funeral home.